After a long time I am getting back to one of my favorite things- writing reviews. There is many reviews in plan for the next couple of weeks and there will truly be everyting from products that were total fail to some great ones and of course reviews that you asked for. 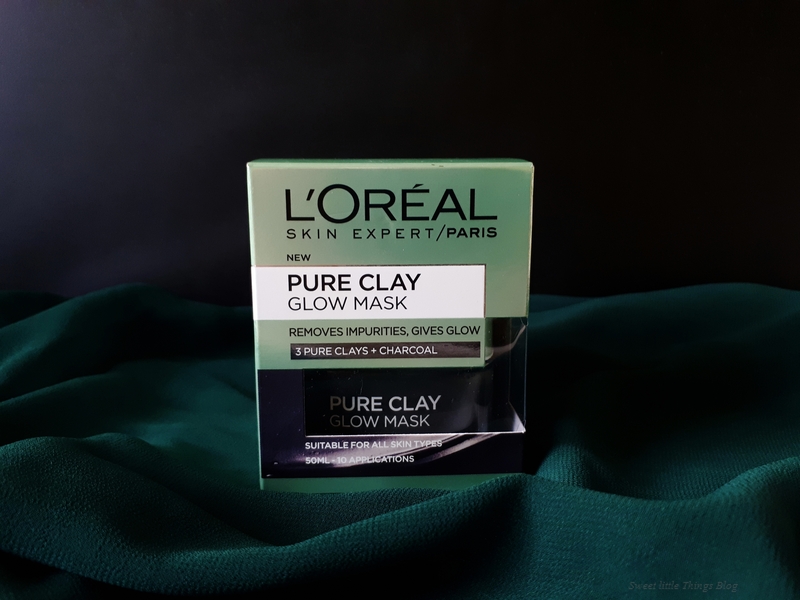 Today we are going to talk a bit more about L'oreal Pure Clay Glow face mask which is not that new in drugstores but I feel like it's still quite relevant since clay based face masks are still pretty big in beauty industry. I've tested it out throught the period of several months which was more than enought time to see what I really make of it.